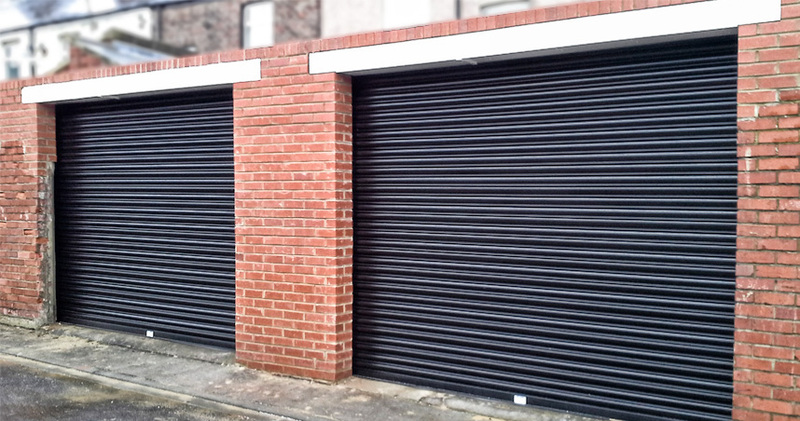 We are specialist manufacturers and installers of electrically operated Roller Shutters, Fire Resistant Roller Shutters, Twin Skin Insulated Roller Shutters, Retractable Gates and Steel Doors. 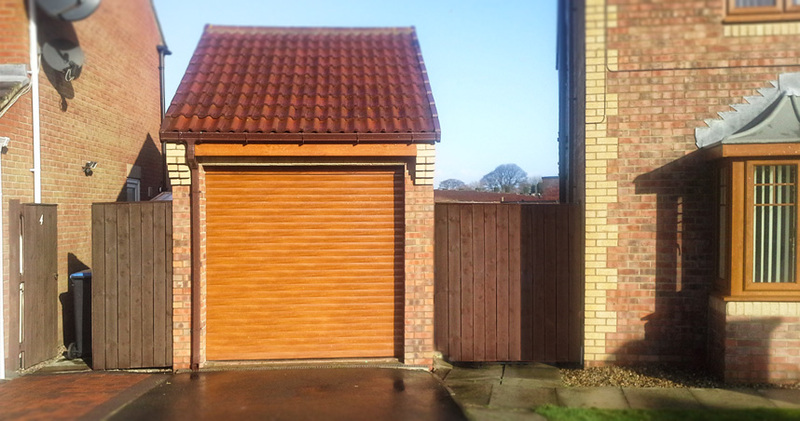 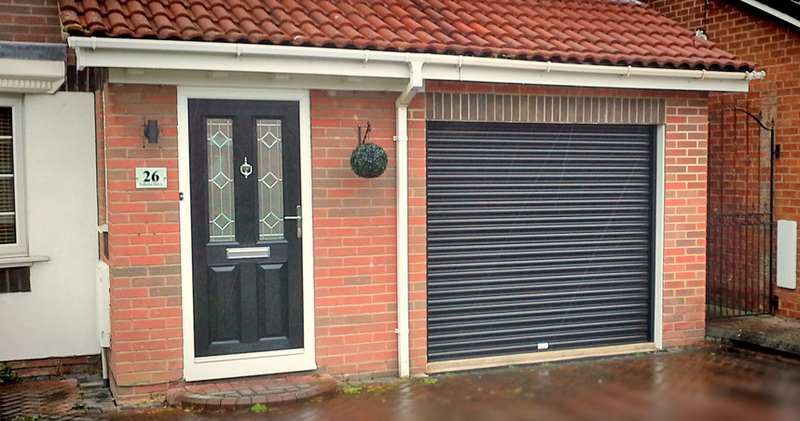 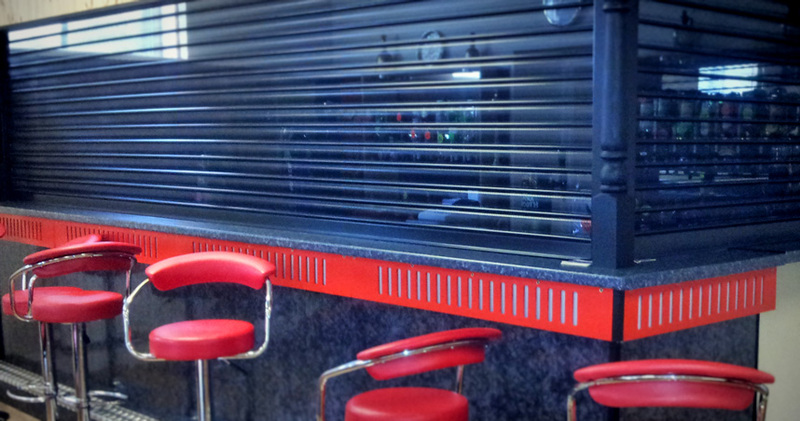 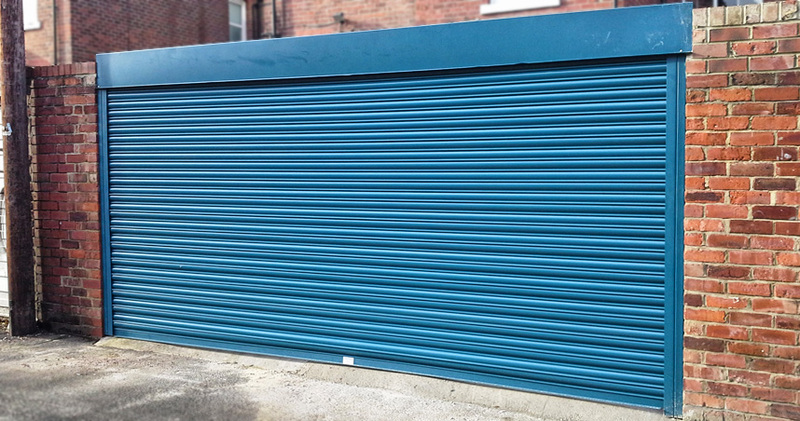 We have a vast number of satisfied roller shutter clients nationwide. 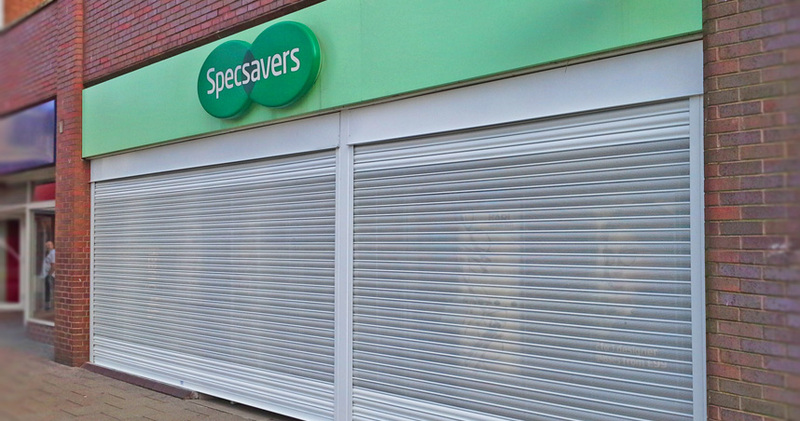 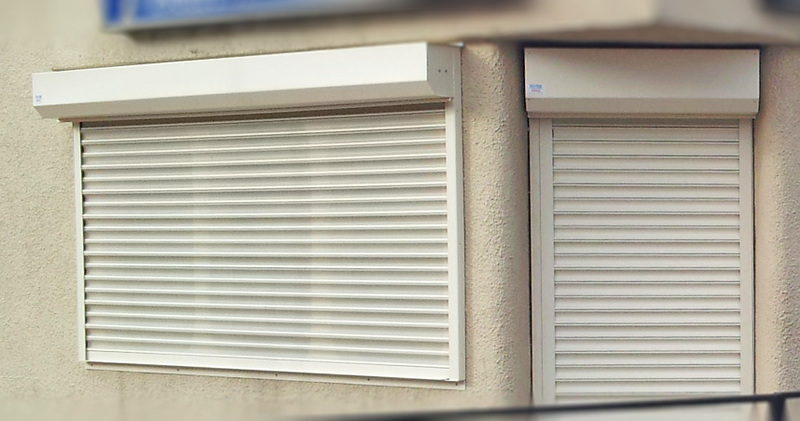 We offer a quick turnaround for roller shutters and in emergency situations offer a same-day roller shutter replacement service. 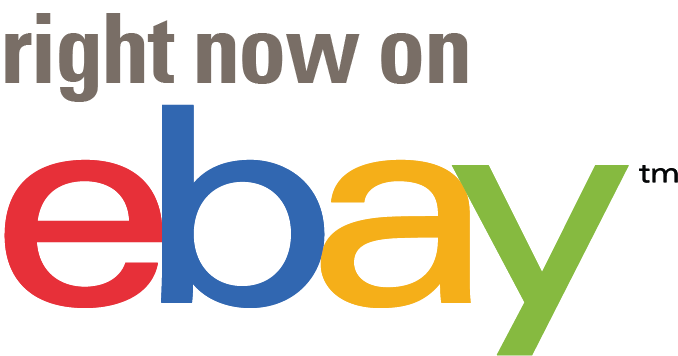 For supply only orders we offer a next day delivery service.